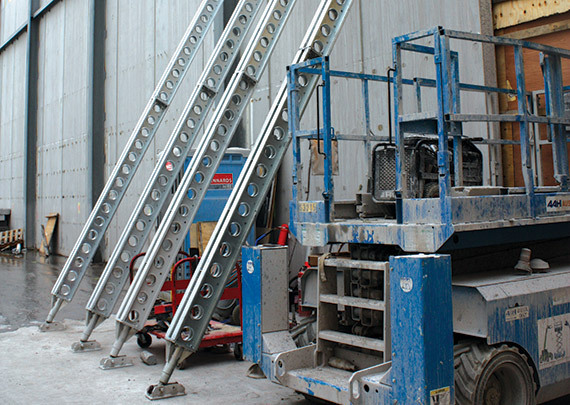 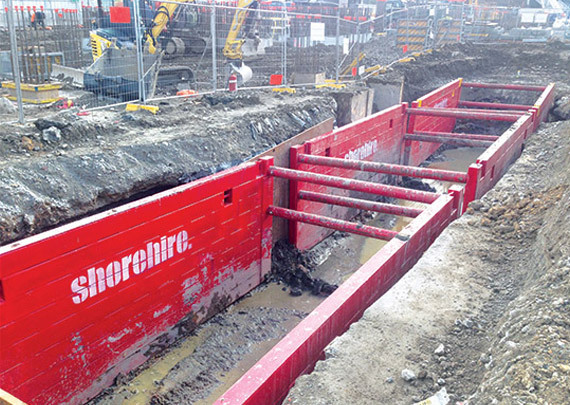 Shore Hire’s aluminium shoring shields provide the benefits of traditional aluminium shoring with the solid wall security of high strength extruded aluminium sections. 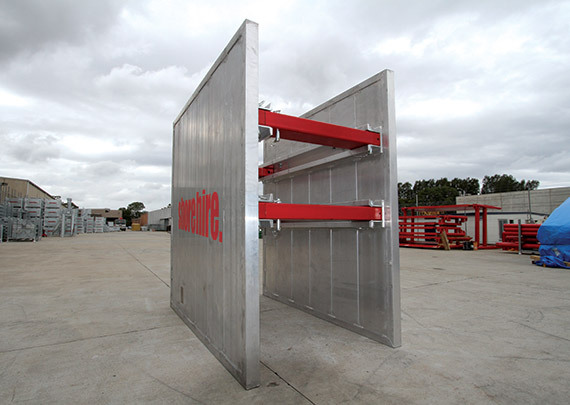 Our Aluminium Shoring Shields are designed to safely & effectively support trenches when using smaller excavators. 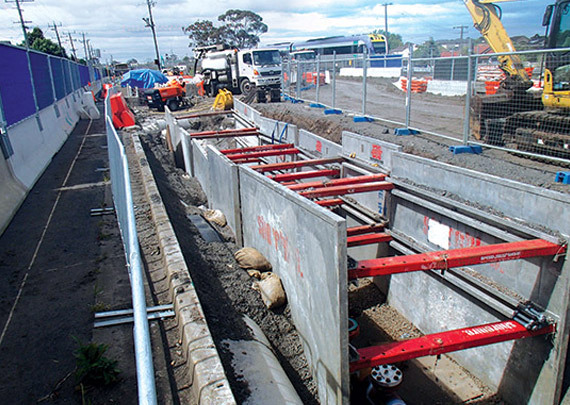 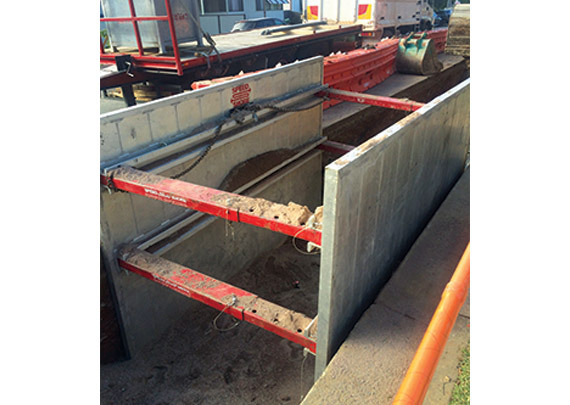 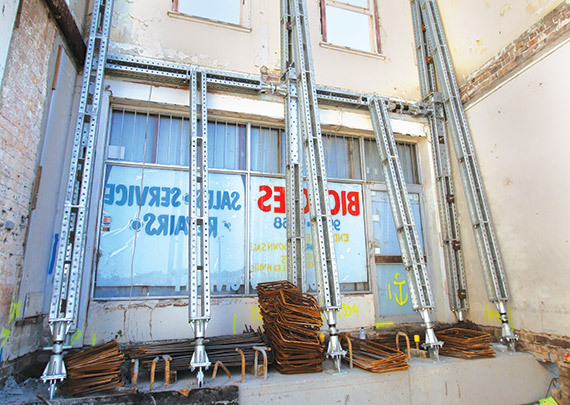 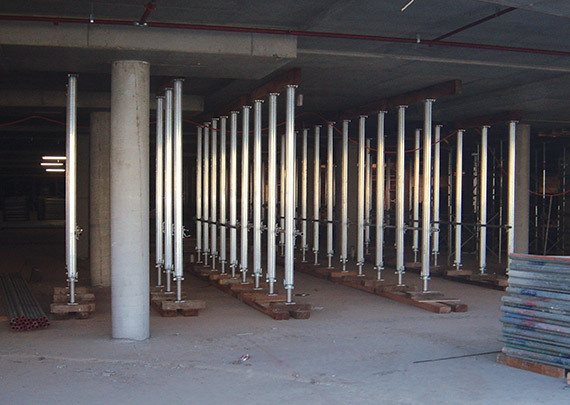 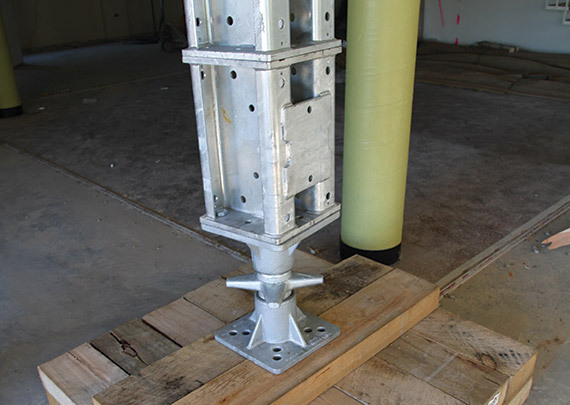 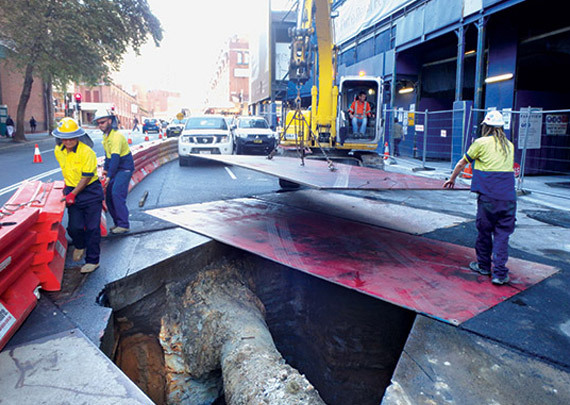 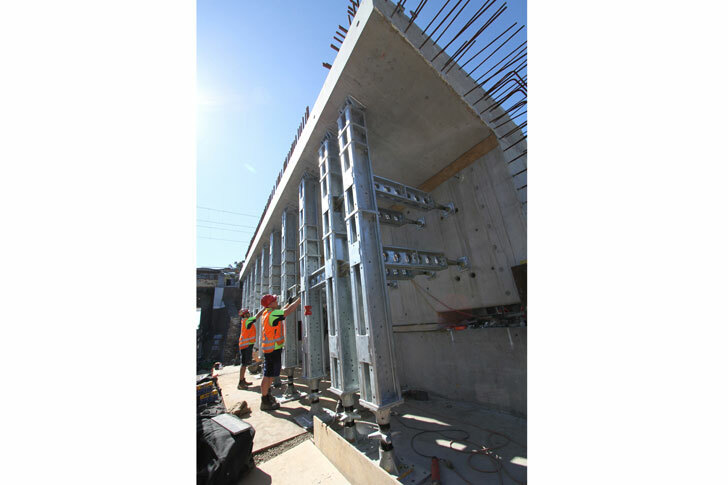 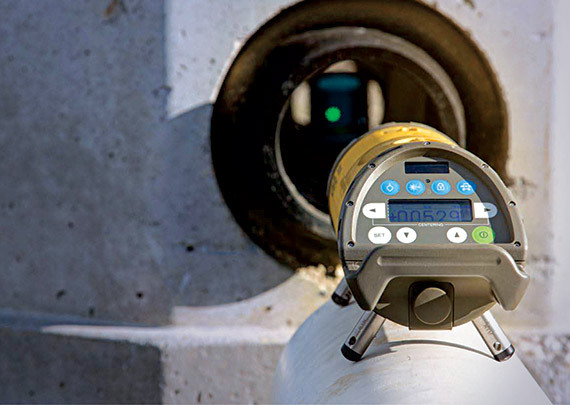 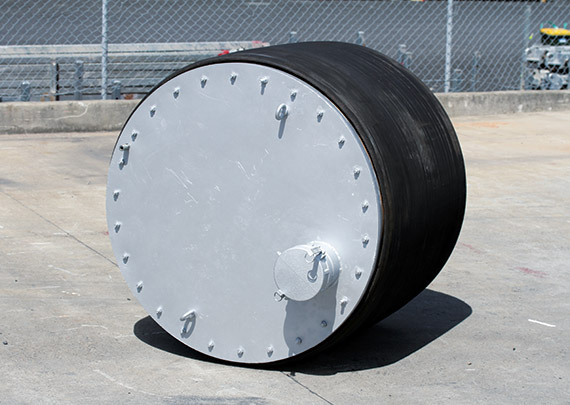 Aluminium shoring shields are an excellent trench shoring option suited to maintenance, small utility repairs and installations, pipeline repairs and related utility installations, where a lightweight but robust system is required. 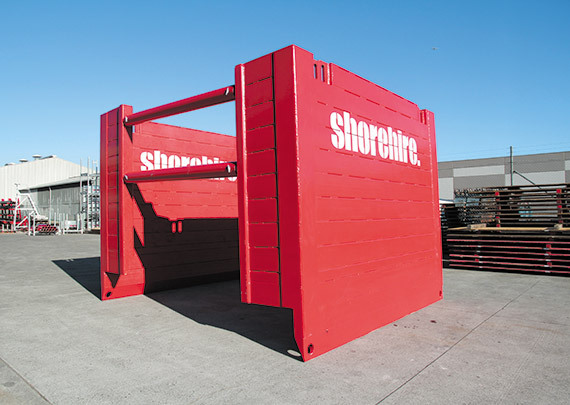 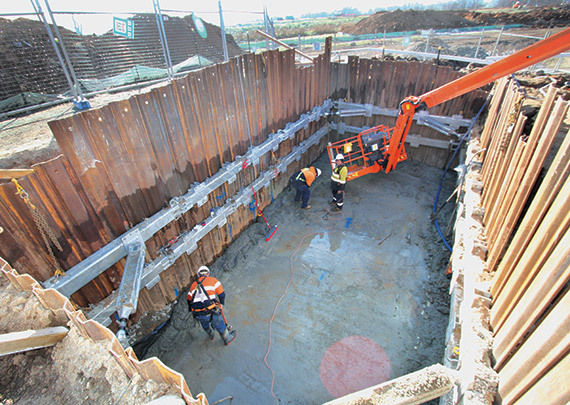 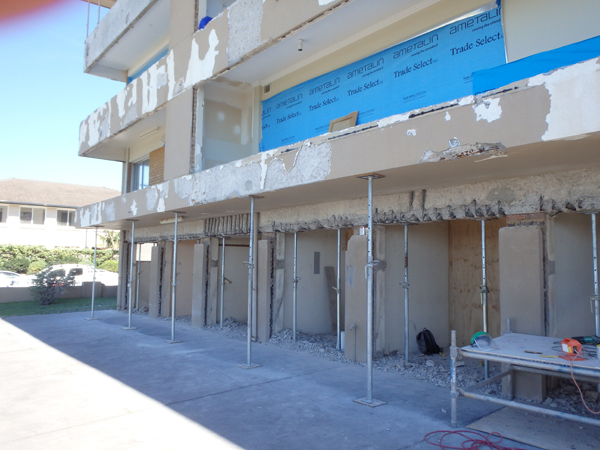 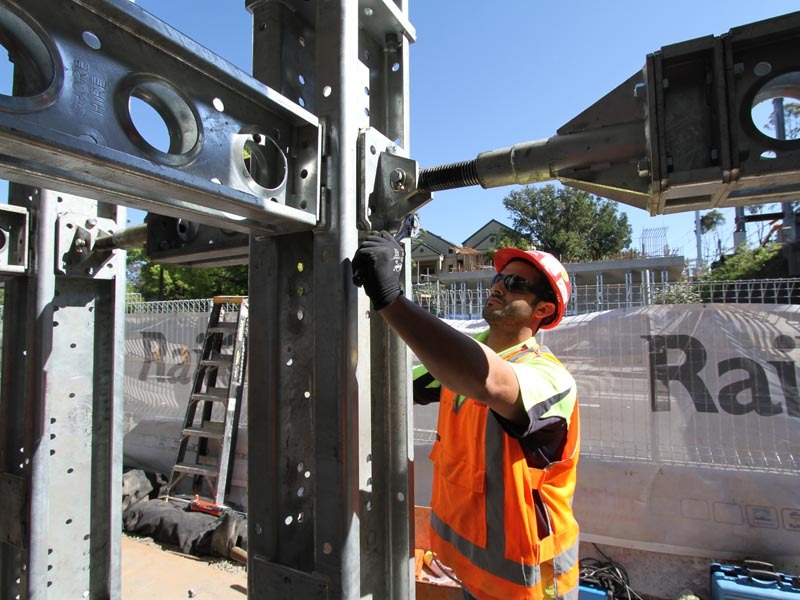 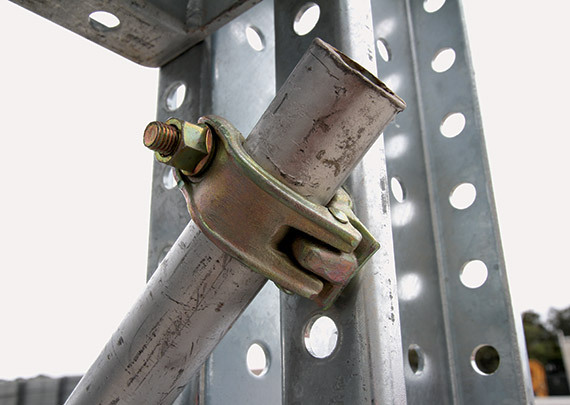 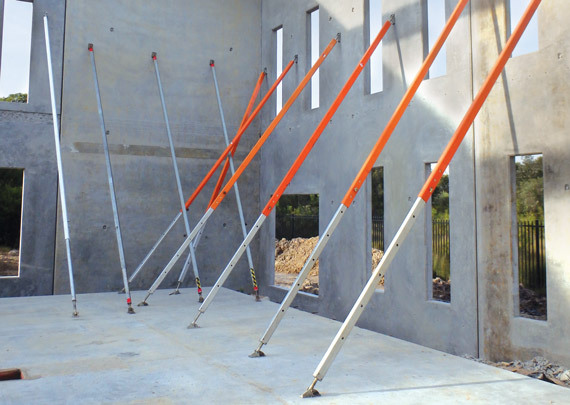 For individual advice on the use of aluminium shoring shields in your construction project, including fitting to Australian Standards, contact the team at Shore Hire.